Opticians, Optometrist and Sunglass Store Owners. 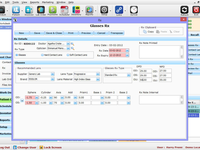 Practice management point of sale solution for small to large enterprise optical offices and retailers. Comments: I have been using this software for almost 3 years now and I must say this is by far the best software I have seen on the market. I did so much research before purchasing the software and looked at all the ones which are on the market but VisionPro is best value for money. 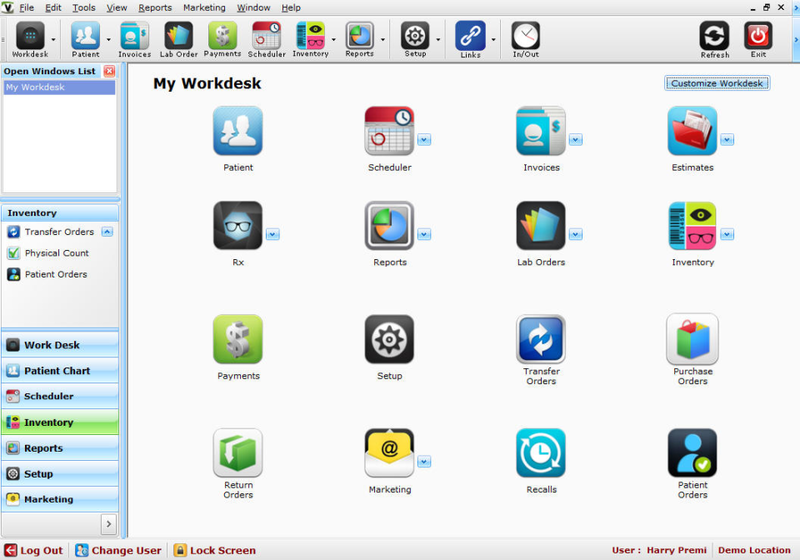 It's not only simple to use but has all the features which makes my life easy on day to day basis. 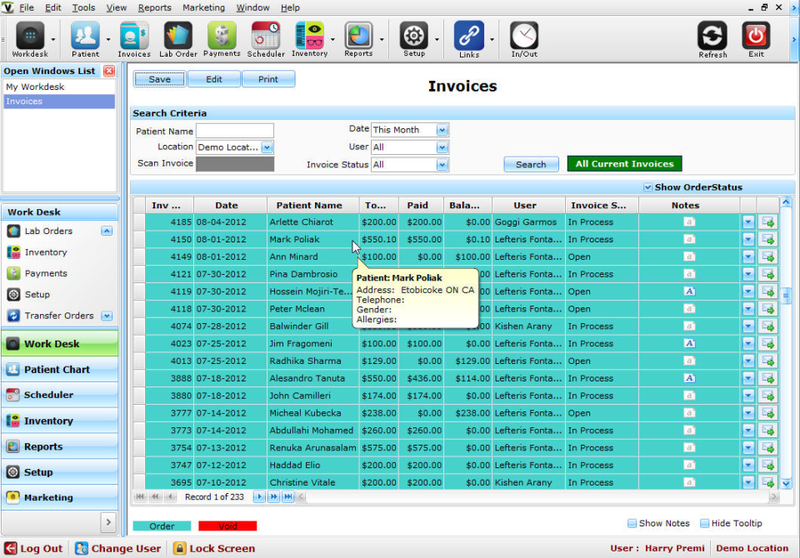 Most of the software out in the market are complex and expensive but Visionpro is best in terms of usability and looks. I am a big fan of their support and Victor you are the best in helping and training my staff. 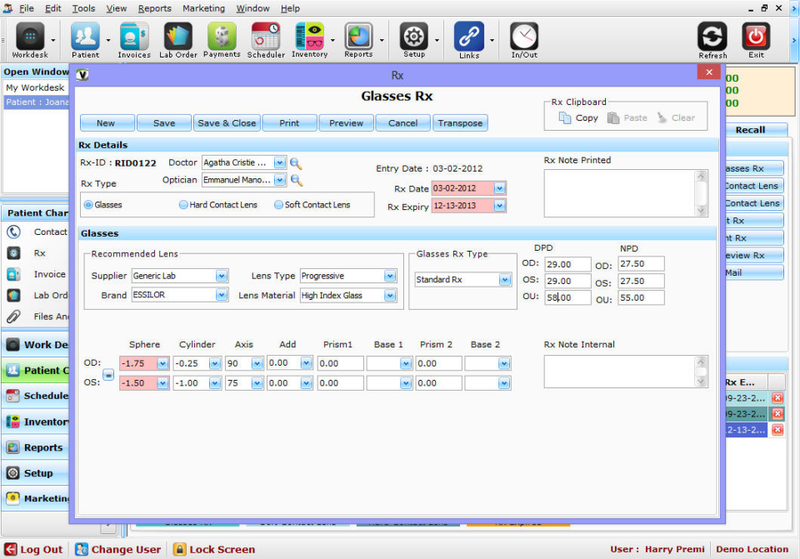 I am usually not at the store but believe it or not I have never trained any of my employees to use Visionpro. Their support staff is excellent in providing training and helping my staff whenever they need assistance. 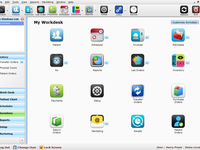 I would never look at any other software and thanks to visionpro team for this outstanding product. Good job guys!!! Great Product & excellent customer service ever. Comments: When I first opened my business three years ago, I was looking for a program with simplicity. I have been using VisionPro for about 3 years now, and I love it. So simple to use. Easy to follow. The best customer service and the best representatives I have ever spoken to in my life hands down!!!!!! They delivers what it promises. 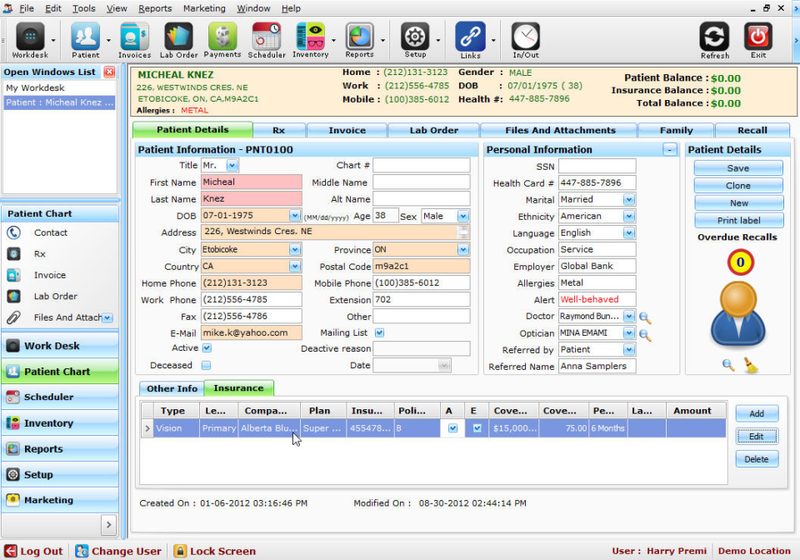 The software is very well designed, completely functional and customizable that suites your practice. 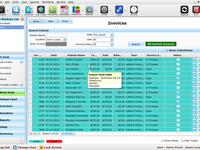 We find it saves time for accounting and even processing a job is faster. 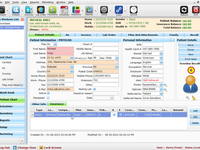 But the most impressive aspect of the software is the support. The support that I get from VisionPro is probably the best and the technicians will go above and beyond to find a solution to my problems. I wouldn't have asked for a better software! Great Product, Easy to use, Friendly , Professional Customer Services. Cons: Does not have an itunes app for ipad. Initially we were little hesitant because we have multiple locations and offices in Jamaica and United states but the visionpro team helped us all the way in setting up our infrastructure. We have been running visionpro successfully on all our Jamaica and united states office with centralized database on our own servers. Very happy with their product and customer service department. Comments: Its a very easy to use software. There is still a room for improvement, but over all a very intuitive model. 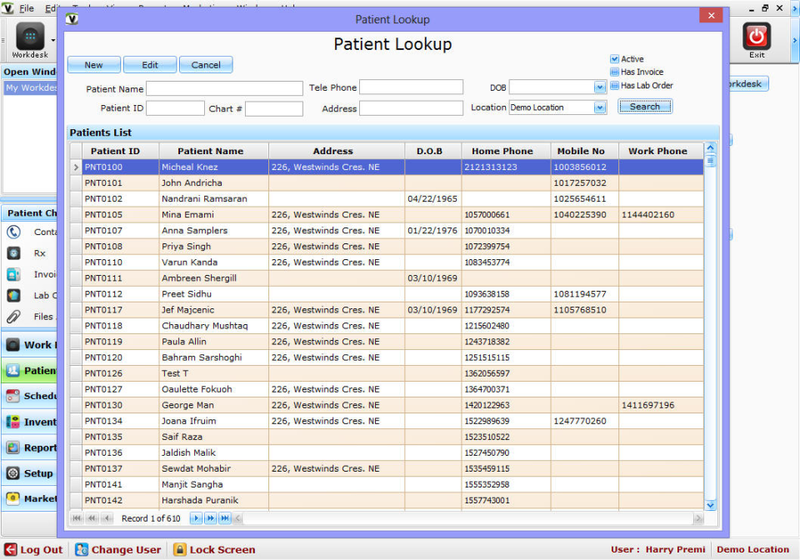 It would be great to incorporate the Optometrist billing model, so that this can become a complete eye care software. Nothing beats its simplicity, precision and customer service..! 1. 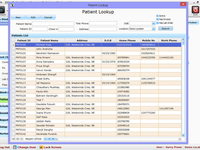 You have a great practice management environment. 2. You dont need to worry about backups. 3. No worries about any system issues. All in all a great experience..!